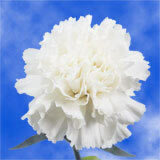 Color tones for all Bi-Color Spray Carnations may vary due to the computer monitor and/or Mother Nature. 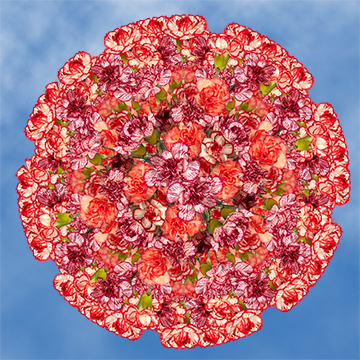 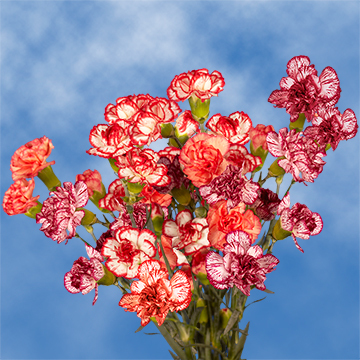 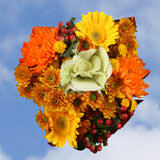 Bi-Color Spray Carnation Flowers Gorgeous blend the beauty of these blooms with your choice to customize. 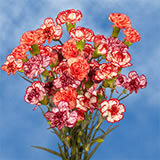 These eye-catching and vivid Bi Color Spray Carnations flowers arrive absolutely fresh. 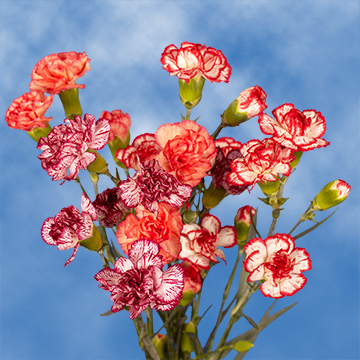 In order to grow these beautiful Bi Color Wholesale Spray carnations we use the latest state-of-the-art technology available inside environmental friendly greenhouses. 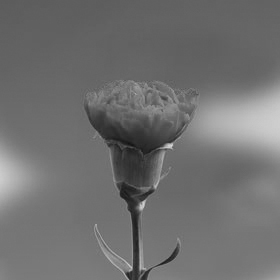 Just one of the reasons we can assure excellence 365 days a year. 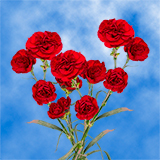 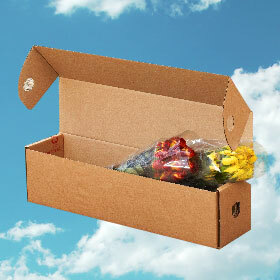 Globalrose offers bulk carnations at prices that are generally less than local wholesalers. 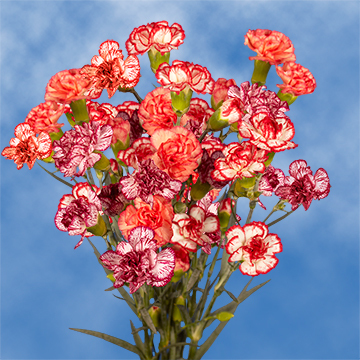 Our Spray carnation collection and wedding carnations are harvest exclusively for you, your loved one or special event three days previous to their delivery. 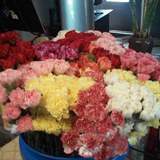 Some of the uses for Bi Color spray carnations are Bi Color wedding flowers, carnation bouquets, Boutonnieres and Corsages or for Mother's Day flowers. 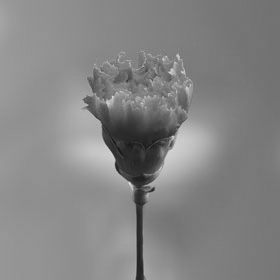 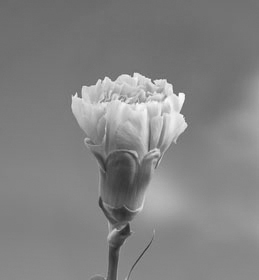 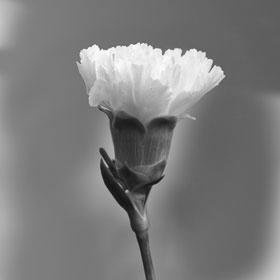 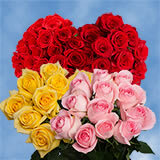 If your question is where can I buy carnations? 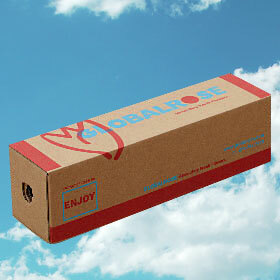 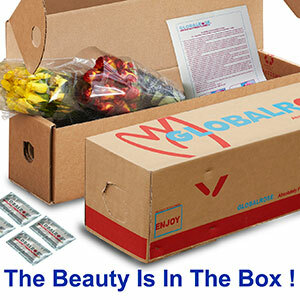 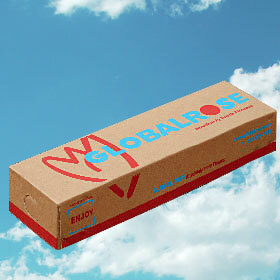 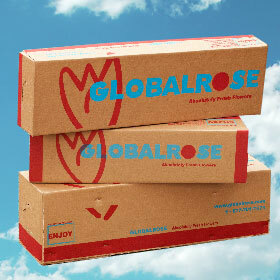 Globalrose is your answer.